My name is Greg Belbin, owner and operator of Tasmanian Plant Transport. I have been in the Horticultural industry for over 30 years. During the past 16 years I have been the owner/operator of the very successful Howrah Nursery. We have been transporting our own greenlife now for the past 4 years. 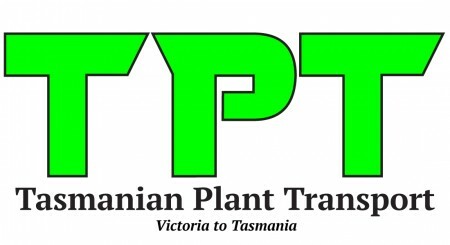 During this time we have had several discussions with major Victorian suppliers from where the concept of Tasmanian Plant Transport (TPT) was born.